Gavin Munro has grown his business literally from the ground up. “We’ve taken a complete rethink of how wood is used as a material,” says Munro, a furniture designer and owner of Full Grown, an ecological, zero-waste producer of wood furniture. 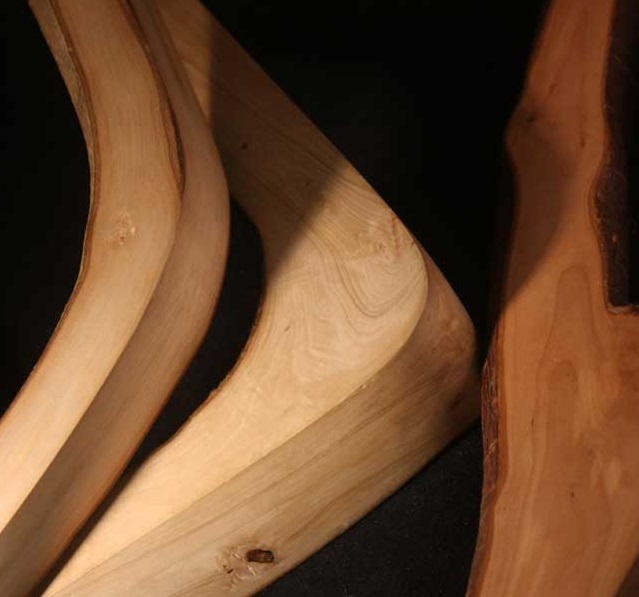 Instead of traditional methods — harvesting trees, milling, shaping and assembling the wood into furniture — “We’ve bypassed that completely and we now grow trees directly into the shapes and forms that we want,” he says. 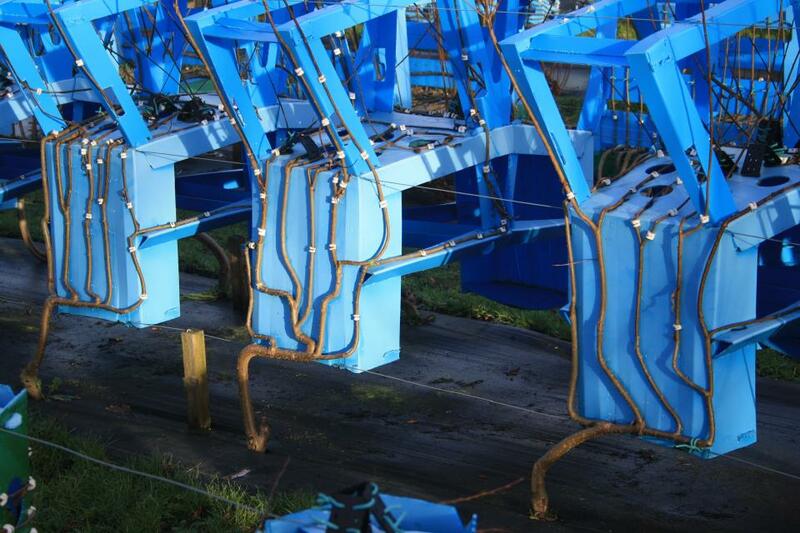 It can take approximately four to eight years to harvest a single piece of furniture, depending on the species. While the method may be time consuming, on the plus side, since the furniture is one-piece construction, there will never be any joints that will loosen over time. Full Grown offers tables, lamps and mirror frames, with chairs expected to be ready for sale to the general public by mid-2017, according to the company’s website www.FullGrown.co.uk. The concept of “growing furniture” is not new. Munro says while a child, he was inspired by watching an overgrown bonsai take the shape of a throne. The concept of "growing furniture" is not new. Munro says while a child, he was inspired by watching an overgrown bonsai take the shape of a throne. 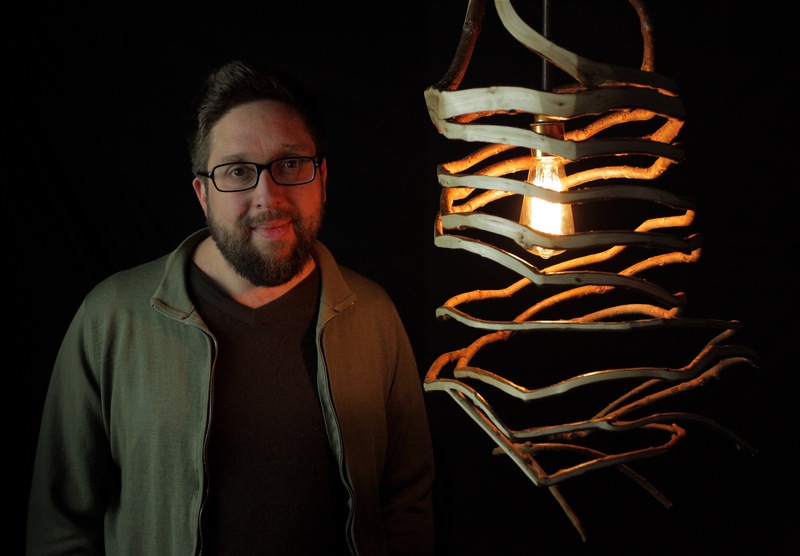 The idea continued to germinate throughout the years and he later experimented with driftwood furniture while living in California after college. That experience led to the start of Full Grown, and the company’s unique “manufacturing” philosophy. Young trees are trained to grow into the desired shapes. View the slide show for more pictures.